Use the Mk3 and Mk4 anywhere: Speakers, components, Power Supplies.They can help to take a touch of .. 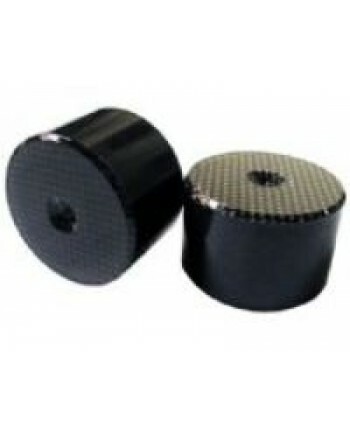 Excellent under digital gear heavy components and loudspeakers. 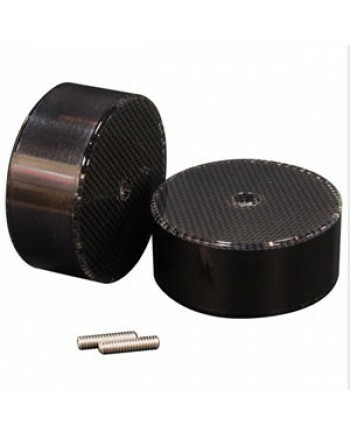 The Black Diamond Racing Pit provide.. 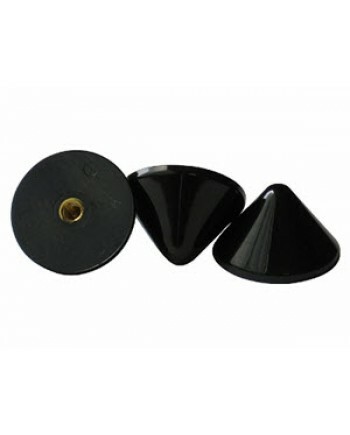 Proprietary composite compounds are combined with a specially designed shaped profile to produce a r.. Introducing the BDR Max, the latest creation from Black Diamond Racing! Max is a BDR Jumbo in a more.. 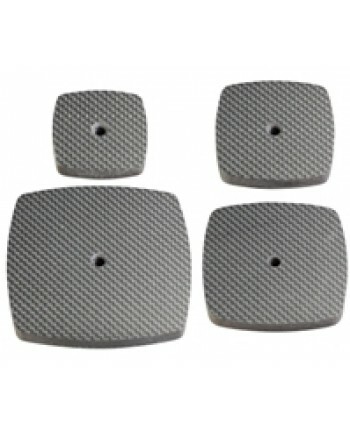 NOTE: Due to world-wide supply problems for carbon fiber, we may not be able to fill your orders for.. 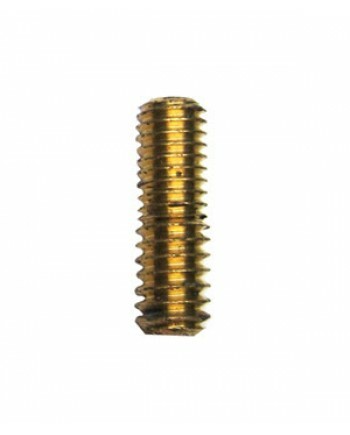 This adapter is 10/32 threaded on one side and standard 1/4 - 20 thread on the other side. In the im.. 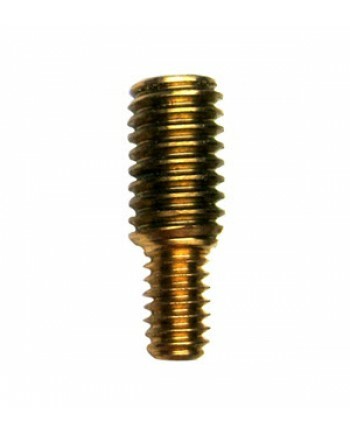 This adapter is 10MM threaded on one side and standard 1/4 - 20 thread on the other side. In the ima.. 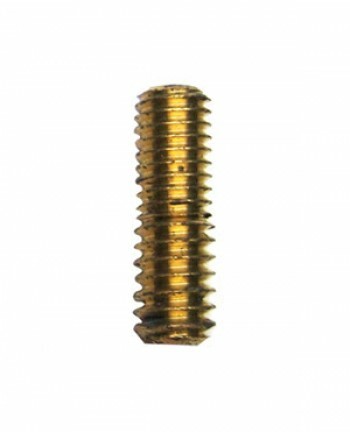 This adapter is 3/8" - 16 threaded on one side and standard 1/4 - 20 thread on the other side. In th.. 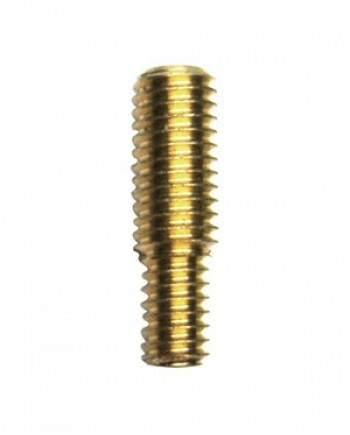 This adapter is 4mm threaded on one side and standard 1/4 - 20 thread on the other side.. 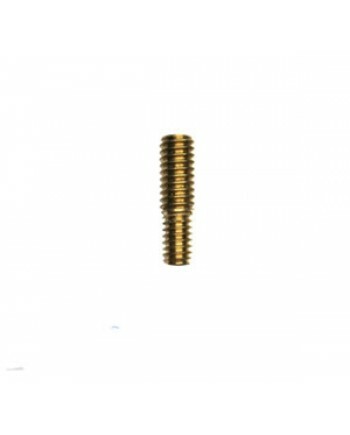 This adapter is 5/16" - 18 threaded on one side and standard 1/4 - 20 thread on the other side. In t.. 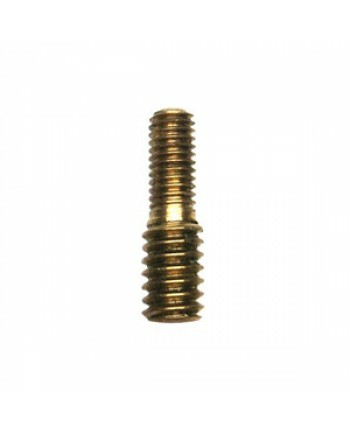 This adapter is 6/32 threaded on one side and standard 1/4 - 20 thread on the other side. In the ima.. 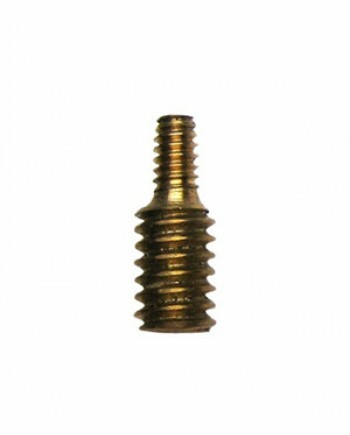 This adapter is 6mm threaded on one side and standard 1/4 - 20 thread on the other side. 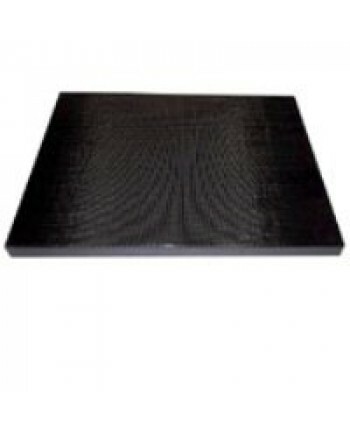 In the imag.. 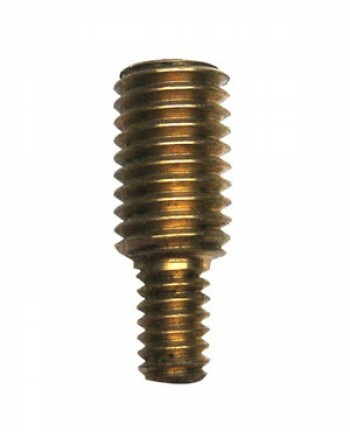 This adapter is 8/32 threaded on one side and standard 1/4 - 20 thread on the other side. In the ima.. 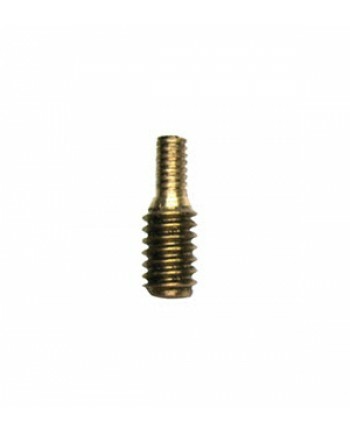 This adapter is 8MM Coarse threaded on one side and standard 1/4 - 20 thread on the other side. In t.. 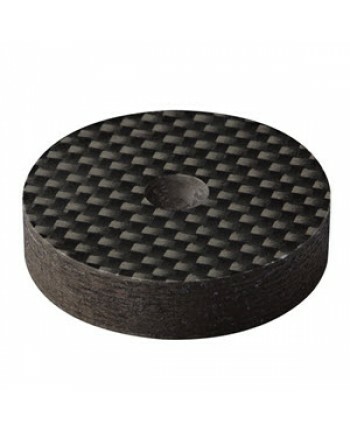 Measuring just 0.34 tall and slightly less than 2 round, the Black Diamond Racing LM Disc is surpris..